Protect your home investment with a slate or tile residential roof that provides both beauty and roof longevity. We deliver quick and flawless slate and tile roof construction and repairs for residences of all sizes. Need a residential roofing service around Vancouver area? 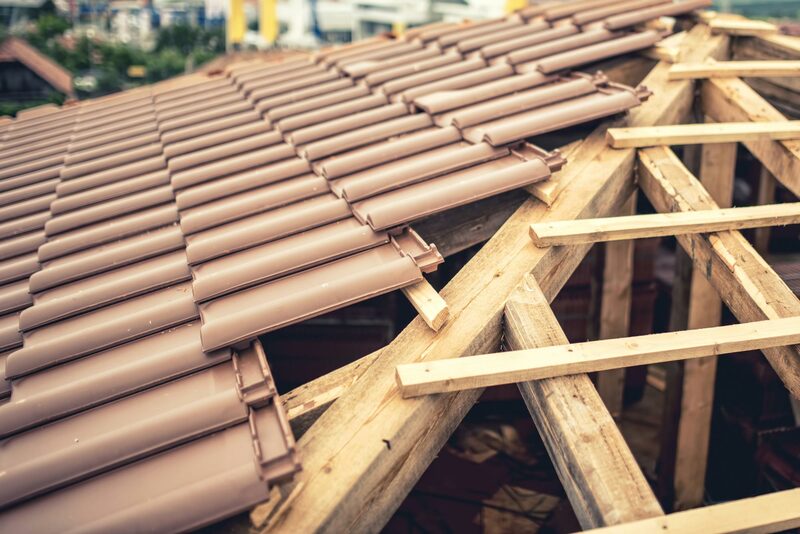 If your current roof is damaged or if you are having a new built home, RoofingVancouverBC is the best choice for any types of roof installation. We specialize in all types of residential roof projects and materials from asphalt shingles, metal and flat roofs, from small repairs to complete removal and replacement process – trust us that we can help you with all your roofing needs. Our commitment to our customers is to provide a robust roof that will protect them and their families even from the most harsh weather conditions in Vancouver. RoofingVancouverBC provides timely roof inspections as well as estimates for your property. Our core competency lies in providing you with an industry standard, independent roofing inspection. Our roofing expert builds a quality roof using building materials that will exceed your expectations. We also offer you with tips on how to maintain your roofing and siding investment for greater life expectancy. We understand that installing a new roof is a major investment in every residential home that can last 20-30 years, or even a lifetime. Our experienced roofing experts will determine the best materials you need at the best price to reduce your cost of ownership. Believe us. Your roof can achieve the greatest life expectancy. Our residential roofing service has a dedicated team of professionals that are trained in every aspect of installation for your new roof. From materials to safety, you're guaranteed the best service and support from us.